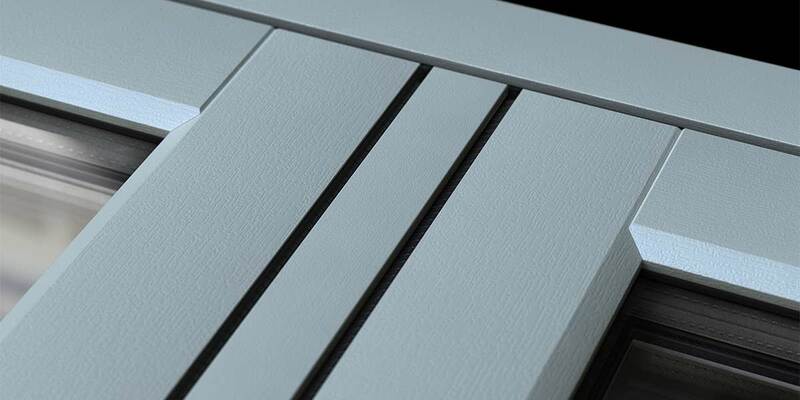 Whether you want to complement period features or contemporary colours, the Envisage Flush Casement allows you to stamp your own style on your home. 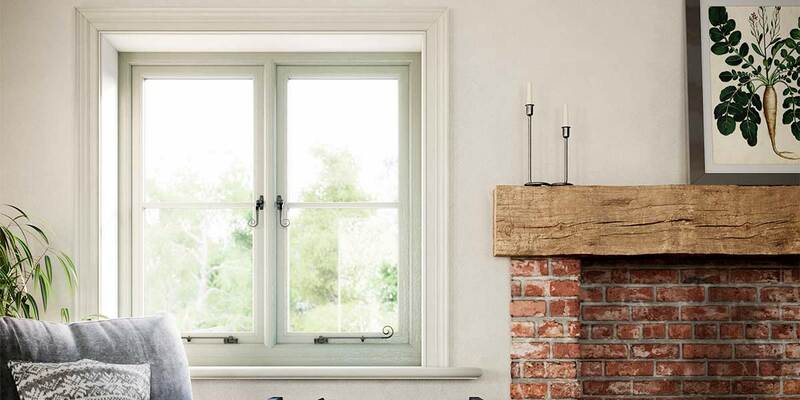 Reminiscent of early glazed timber windows, and made up of simple lines to add to this effect, the flush casement has a feel of authenticity about it, with proportions that help to achieve this. 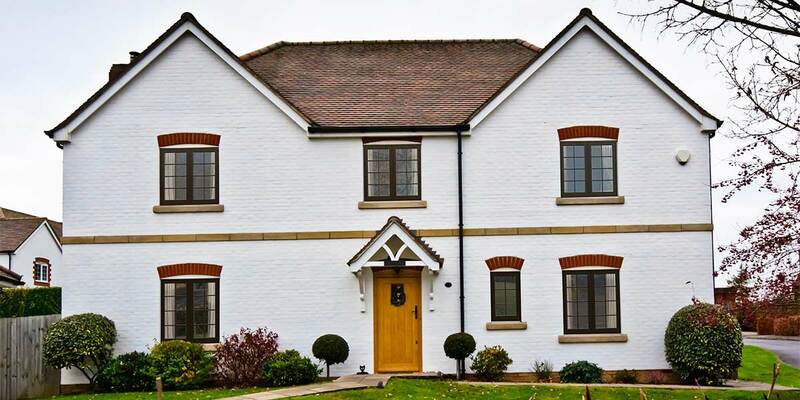 Envisage Flush Casement Windows boast exceptional performance and first-class security to give you peace of mind with our 'Secure It' locking system. 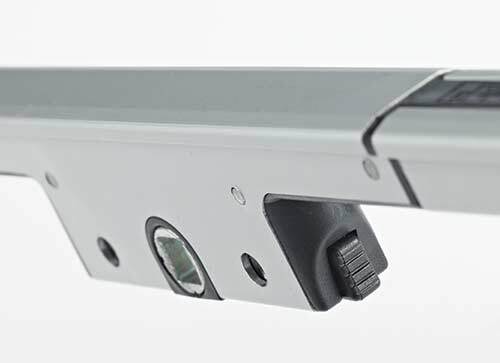 As part of this system, the lock connects the entire length of the window and boasts the 'Secured by Design' standard approved by the police. 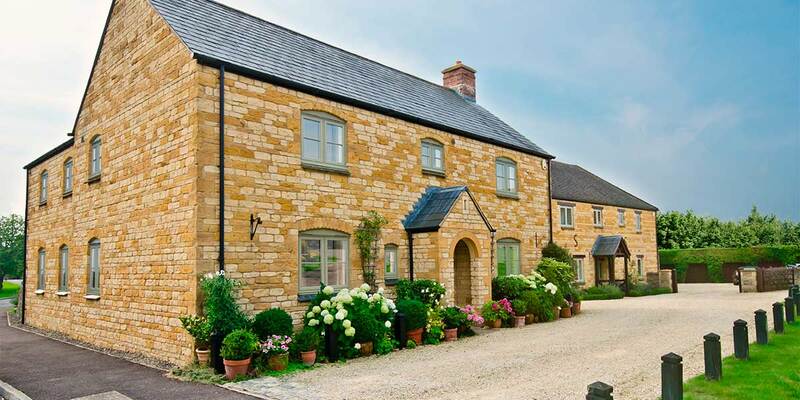 It doesn't matter if you're looking to fit windows in heritage properties, a new build home or in a contemporary apartment, Envisage Flush Casement Windows can be chosen to suit all types of buildings. 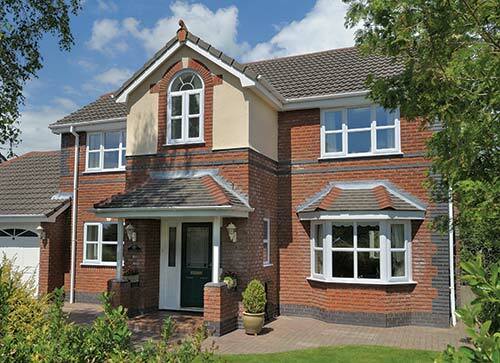 One of the most important aspects of looking after your home is security, which is why our flush casement windows use the most up to date multipoint locking systems. 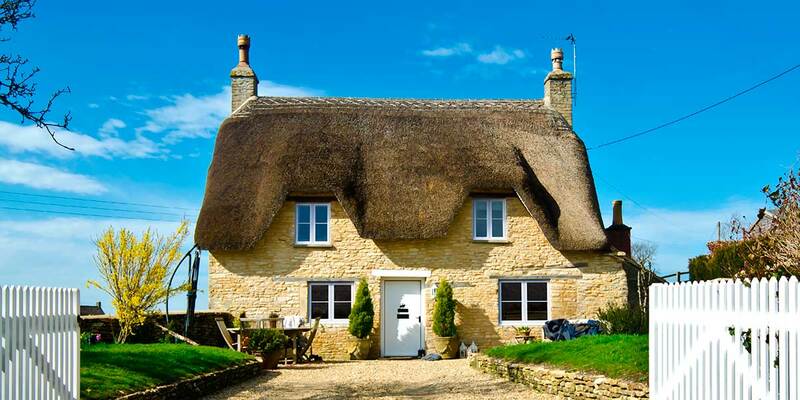 High fuel bills and draughts will be a thing of the past as our use of design and high-spec double glazing provides comfort and help to insulate your home. 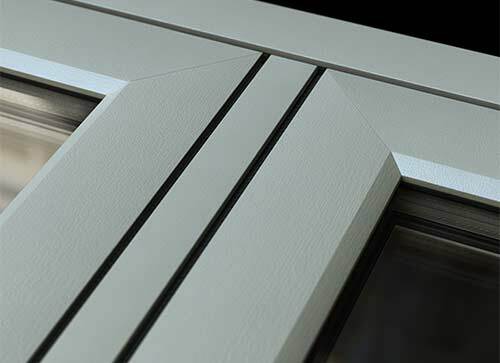 Whether you're looking for simplicity, or you want to add specific detail like astragal bars, you can easily get the look you want as every part of the Envisage Flush Casement Windows is purpose built for your own design choice. 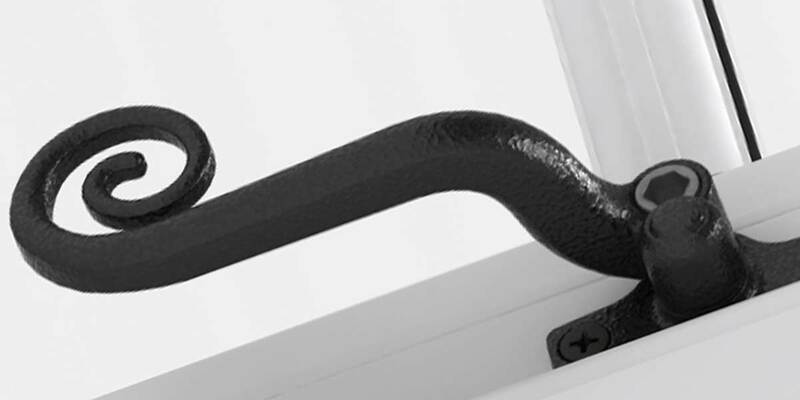 As well as the window itself, we offer a range of traditional and contemporary handles to match the style of your home, and your own design choices. 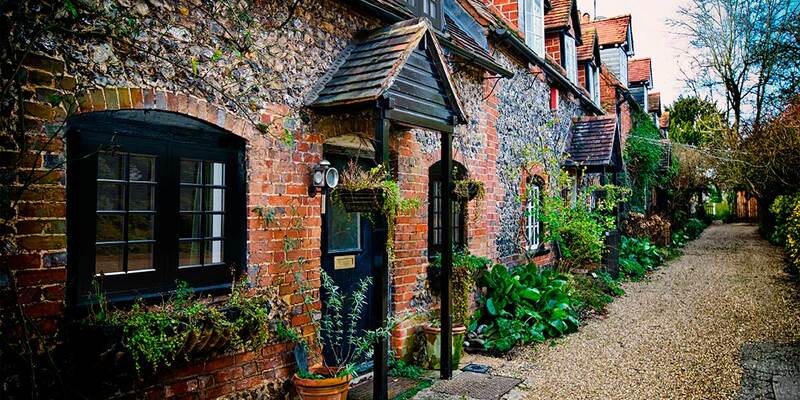 As well as this, we offer UPVC of different shades and textures to really bring out the style in your home. 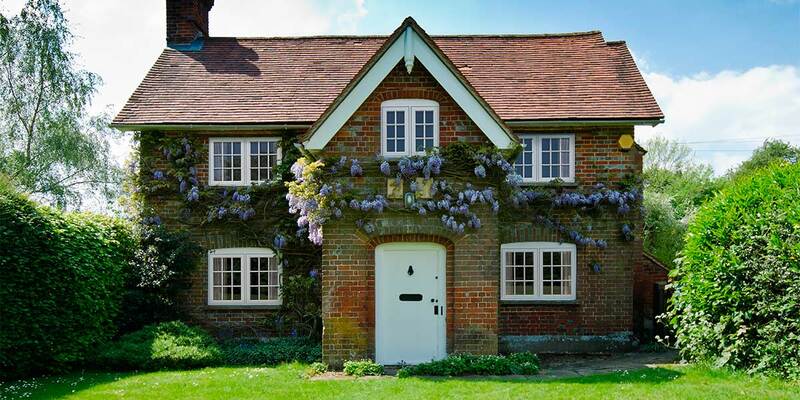 When thinking about purchasing windows for your home, you may consider how well the windows function, how much security they can provide and the choice of styles to suit your home. 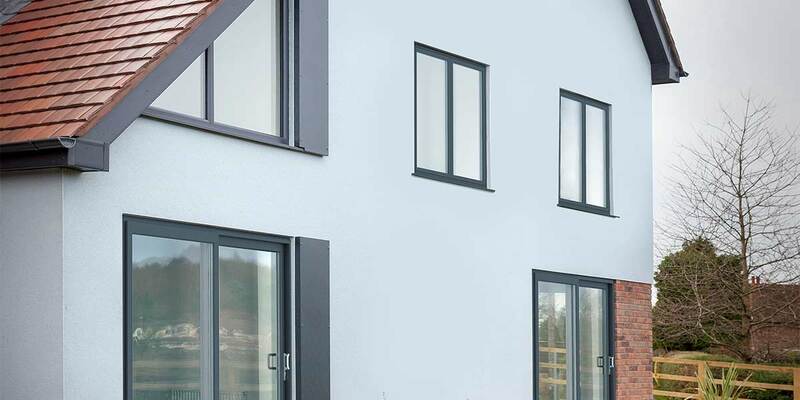 With Envisage Flush Casement Windows, you have plenty of options to choose from when it comes to style, with functionality and security also being as important. 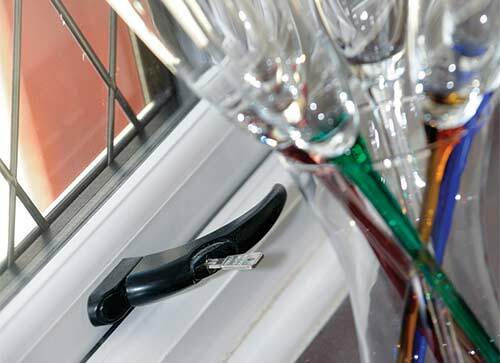 Our windows boast secure locking systems, and provide you with hardware that functions as it should in terms of its use. 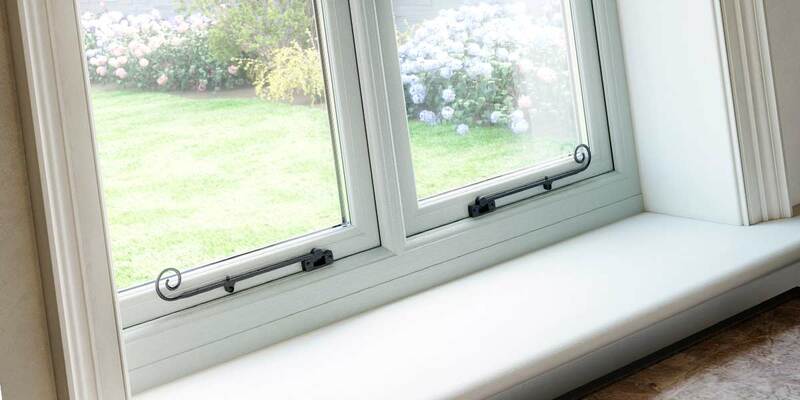 The frame itself and the actual window use new technologies to not only ensure your home is secure but to give you the added benefit of insulating your home. 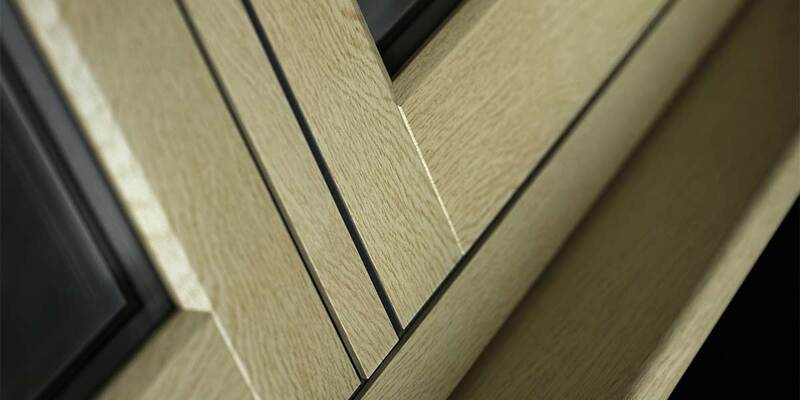 In terms of style, we have plenty of choice on offer for you, whether you want a contemporary feel for your windows, or you're looking for a more traditional design. 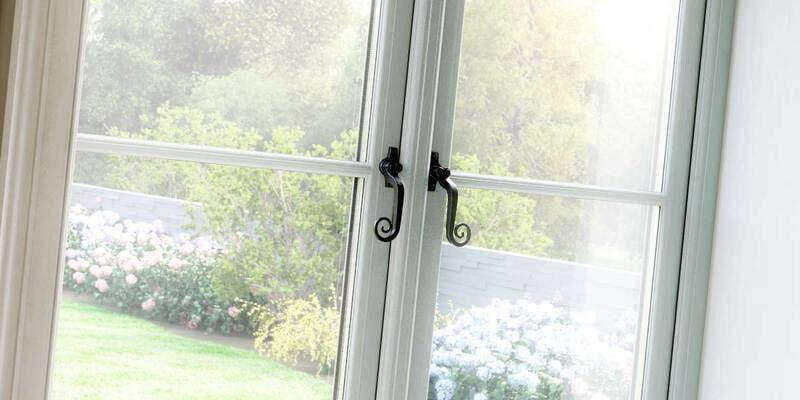 When it comes to ensuring you have a perfect finish, every part of your window needs to boast the same sense of style so they really add to the look and feel of your home. 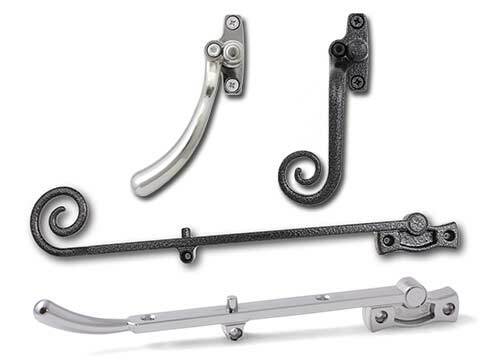 Hinges and handles, although small, are important to consider. 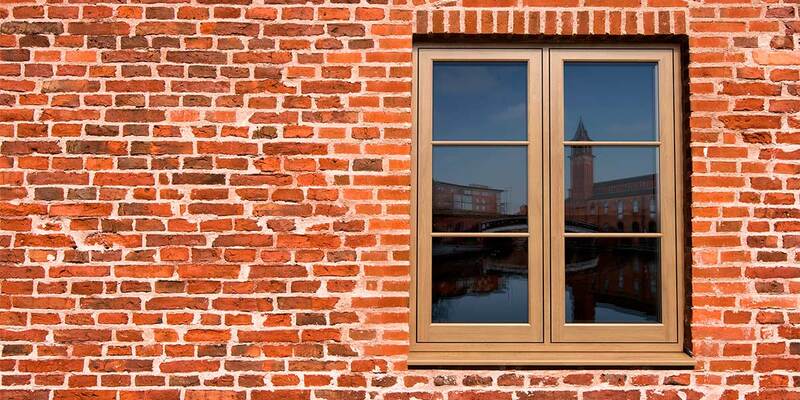 Appearance and function go hand in hand when it comes purchasing a window to suit your own design requirements. 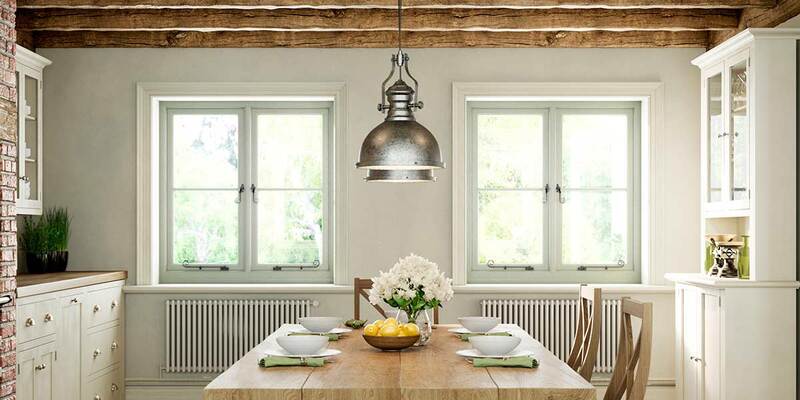 Modern homes may use simple, minimal hardware and sophisticated lines whilst more traditional homes may want more detail to enhance the look of the windows. 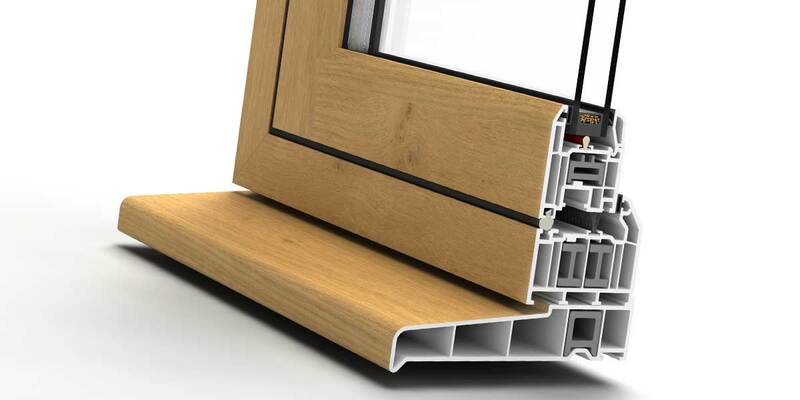 With locks and handles that are built to last and are easy to use, as well as robust materials and a high-quality finish, you can be sure that when you choose Envisage Flush Casement Windows, this will be exactly what you get. 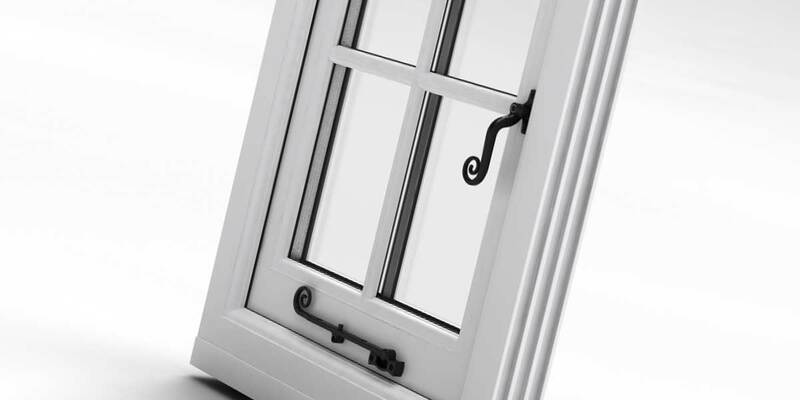 Envisage Flush Casement Windows include accessories that have been developed to fit the windows without fault, using the correct proportions to fit the windows properly. 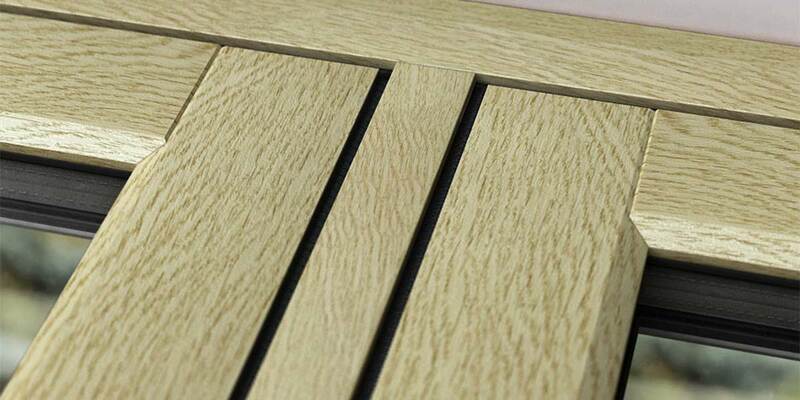 If you want to replicate the design of a small paned window without having to purchase separate glazing or having to paint around those hard to reach places, then astragal bars would be the ideal solution. To soften the lines of your windows, arched-head inserts can be used and for insulation at night, trickle vents can be added. 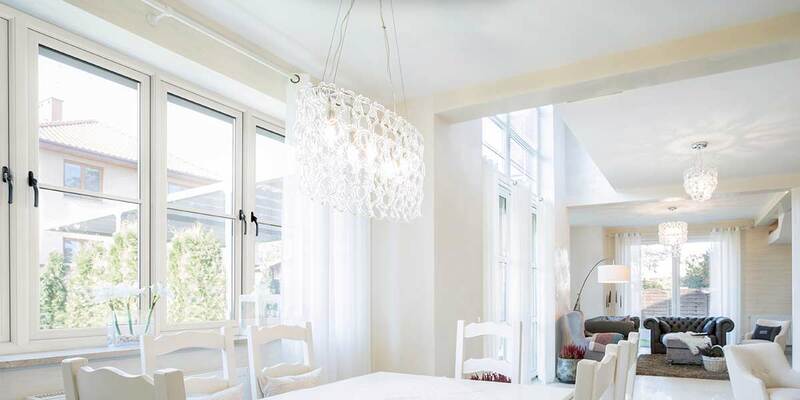 Nowadays, invisible coatings are used to help keep homes warmer, and with U-values as low as 1.2W/m2k, the insulation and warmth to your home will be considerable in terms of comfort. 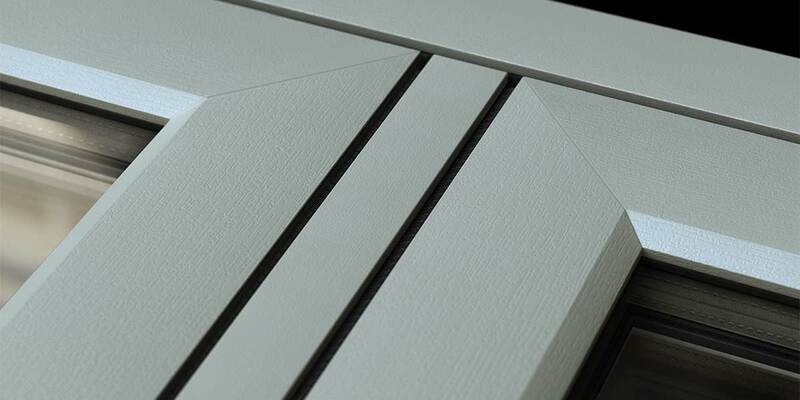 This technology works by filling sealed units with gases along with warm-edge spacers that provide a barrier between the warmth in your home and the cold outside. 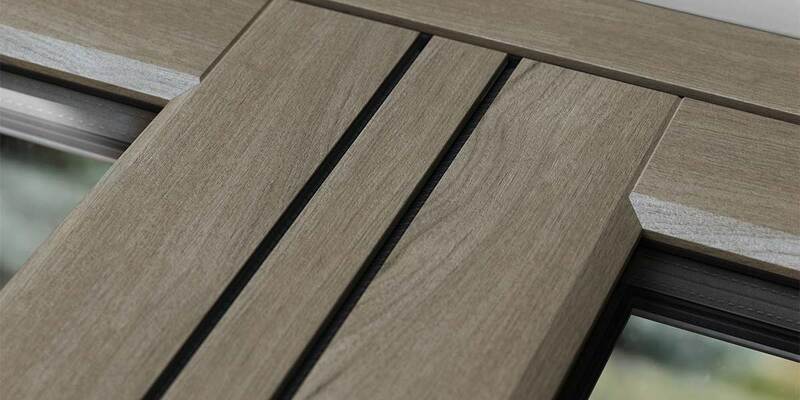 With different shades, effects and textures on offer, you can easily find a product to complement your design needs. 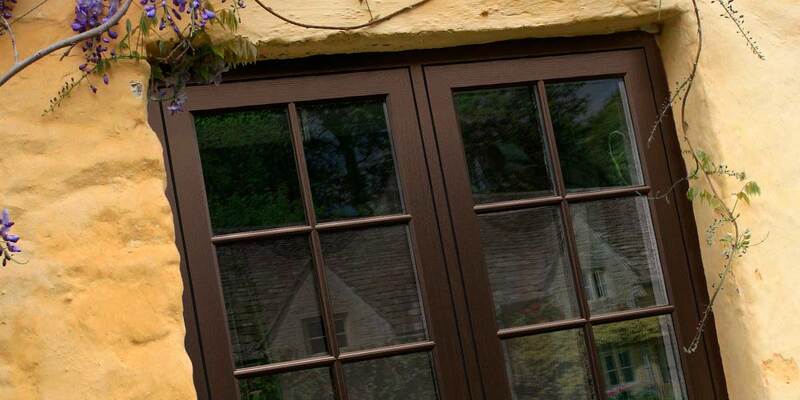 Whether you want the same colour in the indoor and outdoor of the frames, or you want different colours, we will be happy to help you achieve the look and style you want to achieve for your home.